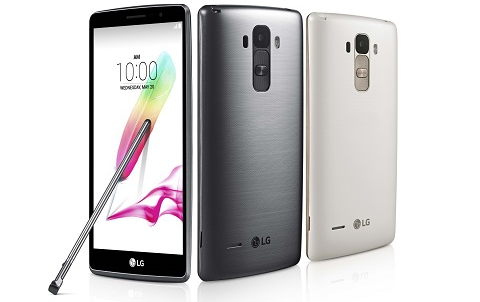 Home Smartphones LG Mobile Philippines introduces the LG G4 Stylus, priced at Php10,990! 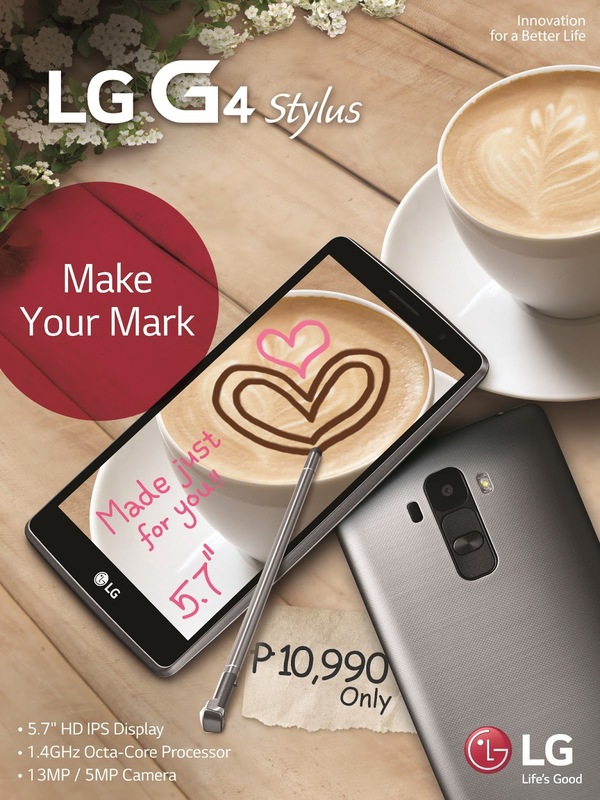 LG Mobile Philippines introduces the LG G4 Stylus, priced at Php10,990! The G4 Stylus retails at Php10,990 and comes in Titan Black and White.